Rid yourself of these common pests that can be hidden during the day - but ready to come out and invade during the night. ​Call us now to arrange a free quote. 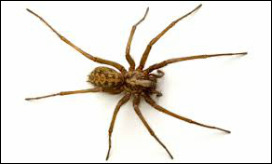 Queensland has some of the world's most deadly spiders - and also some of the largest! We can get rid of them for you so you can sleep at night. Having your property inspected by a professional can give you peace of mind that your home is safe and secure from timber pest attack. 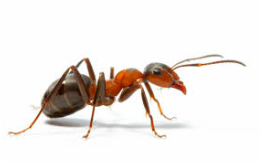 1 in 3 homes will have a termite infestation at some stage, be sure that your home is safe. Fleas are a common pest when domestic animals are around, causing considerable stress to your animals. Check your pets regularly for these parasites, Call Pest Off Solutions Today. Scratching in your roof ? Noises in your walls ? Seeing the odd rodent running along ? More than likely you have a rodent infestation. 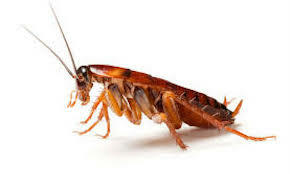 Call us today to eliminate the pesky critters. Can't enjoy the outdoor areas of your home any more ? Getting bitten when you're entertaining your guests ? Call us today so you can enjoy the outdoors again. Droppings all down your walls ? Air conditioner shorted out? Call us today to discuss options for reducing the gecko population in your home. Utilizing the latest products available.